Colne Valley Cats Protection are looking for new fosterers to join our small but dedicated branch. Do you have a spare room or safe indoor space to provide temporary love and care for a cat in need? All you need is compassion for cats and a willingness to make a difference in your local area, we will provide all food and other equipment plus ongoing support. There are a large number of cats and kittens in the locality who need our help but sadly we have no one to help foster them. If you think you can help then we'd be very pleased to hear from you. 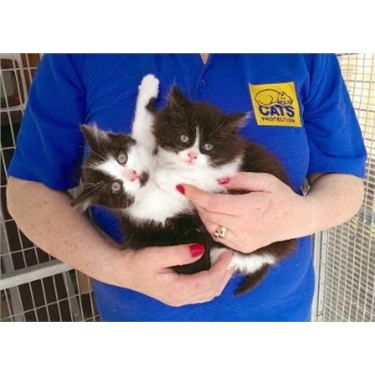 Contact us on 01376 755725 or email colnevalleycats@gmail.com. Thank you.